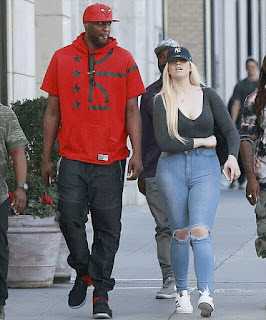 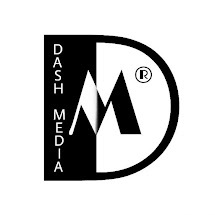 On Friday, the 37-year-old athlete Lamar Odom was spotted shopping with a female friend who bore a striking resemblance to the basketball player's ex Khloe Kardashian. 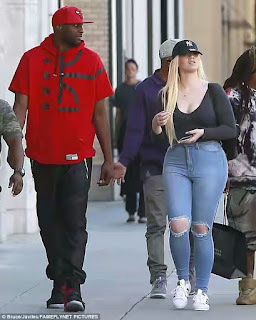 It looked like he and mystery blonde were close, as the six-foot ten-inch star seemed to lean in for a smooch while he and his friend visited the shops in Beverly Hills. 0 Comment to "Lamar Odom seen hugging a Khloe K look-alike after lunch date (photos)"